Players from South Africa can enjoy over 120 games and casino services at Club SA Casino. Featuring the latest table games, video slots and high paying progressive games. Club SA Casino also offers the Real Series of Slots. Club SA has been operating since 2004 and accepts play in Rands. We love their Random Mystery Jackpot Casino Slots which can go off at any time regardless of the denomination or minimum or maximum bet you are playing. No need to line up winning symbols either! 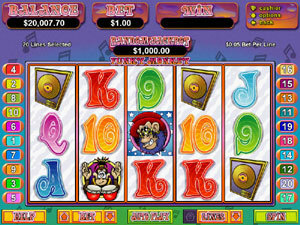 The Jackpot just randomly goes off and if you happen to be playing that slot at the time then you are the lucky winner! Our Editor actually won R14 253.00 whilst playing a R2.50 bet when testing out the Funky Monkey slot game at Club SA Casino! New slot games get released monthly such as Dream Run and Vulcan. Players will find variants of Blackjack and Roulette and can play Specialty games, Baccarat, Craps, War and Three Card Rummy. Players can take advantage of the Loyalty Program earning Comp Points which can be redeemed for Casino Cash at a later time. 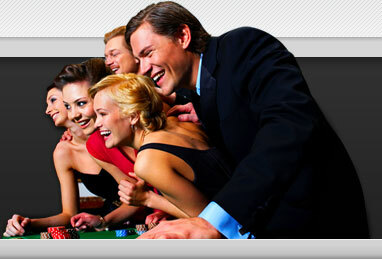 Club SA Casino is dedicated to providing the best Customer services. by Email, Live Chat and Telephone. The Funky Monkey Casino Slot is a Real Time Gaming video slot with 20 paylines. his car or banging his drum! as long as you are playing you stand a chance of winning. The jackpot symbol on the Funky Monkey slot game is the Funky Monkey symbol. If you manage to get all five of them on an active pay-line you will win 2,000 coins for a one coin per line spin, you can adjust the coin values according to your budget. Club SA Casino offers fast payments and tries to process all withdrawals by the next working day. All players will be required to verify their account before any withdrawals will be processed. Players can also claim one of these bonuses by clicking the New Coupon Claimer which appears when first logging into their casino account.